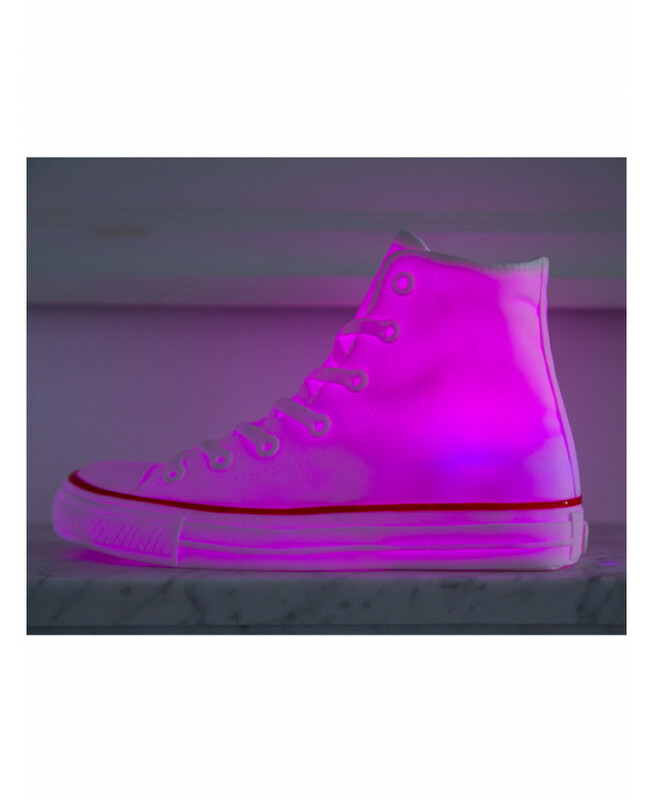 The darker the room setting, the more vibrantly the colours glow. 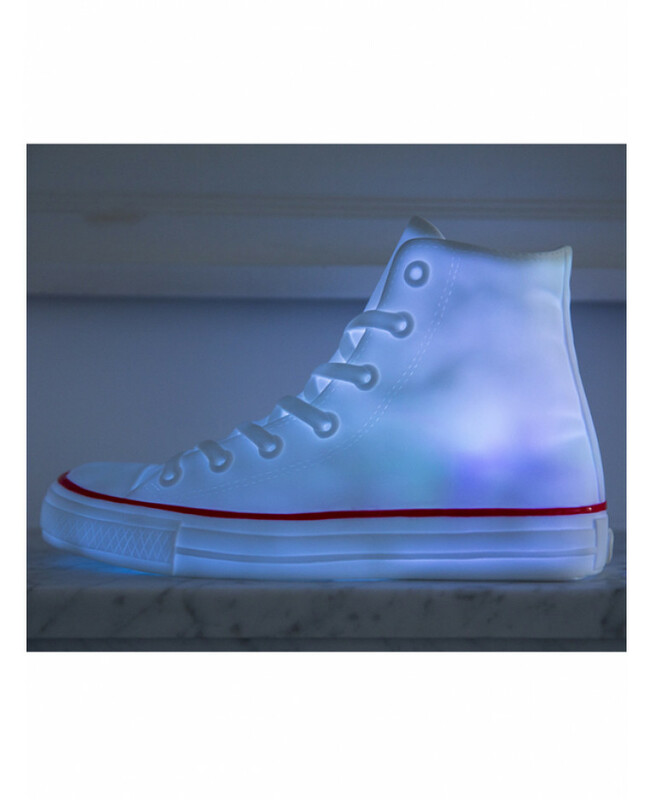 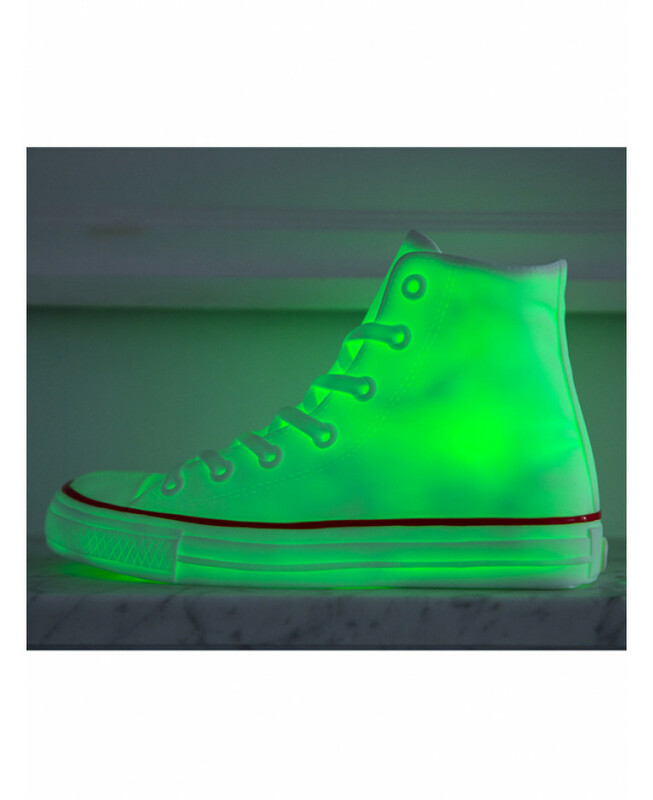 The Sneaker LED Lightis astylish addition to any room! 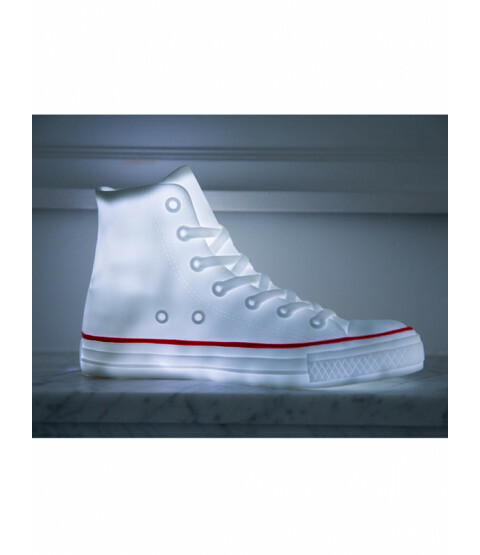 The light is shaped just like a baseball trainer boot and has two light settings - white and colour changing. 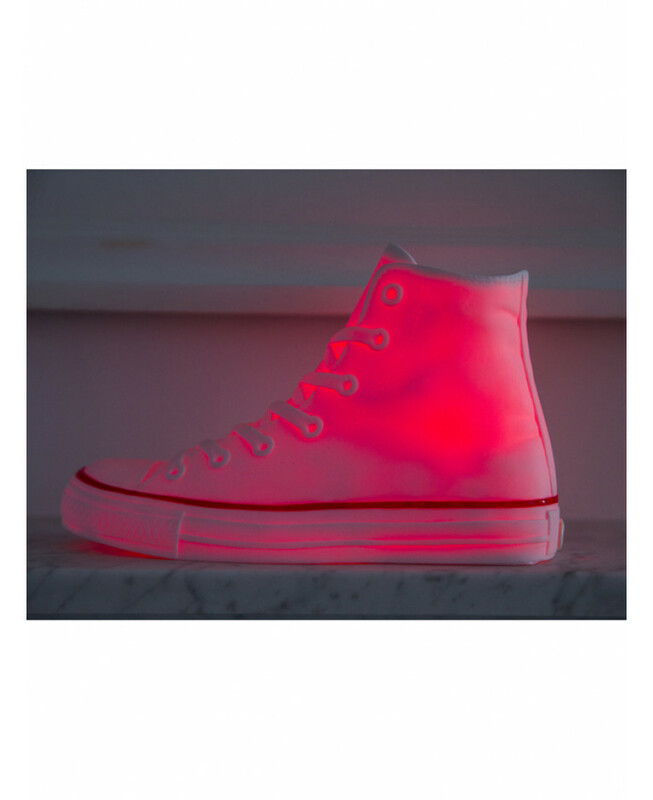 What''s more the darker the room the brighter the Sneaker Light gets. 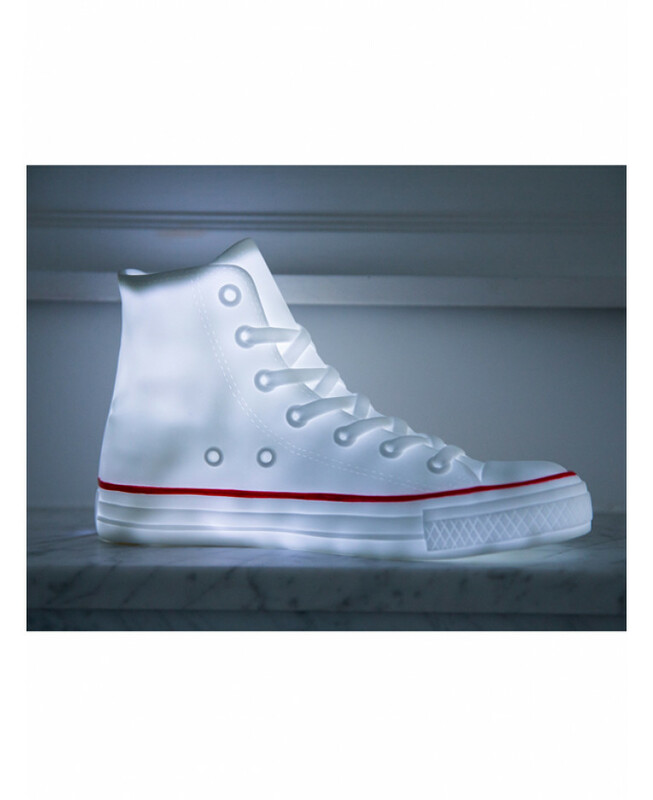 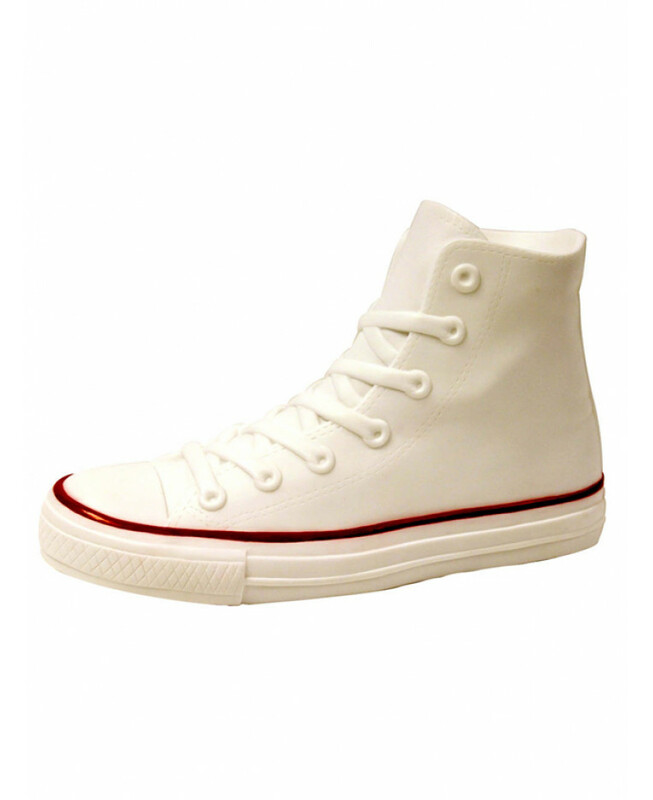 The Sneaker Light can be battery operated to make it fully portable or plugged in using a mains power adapter.